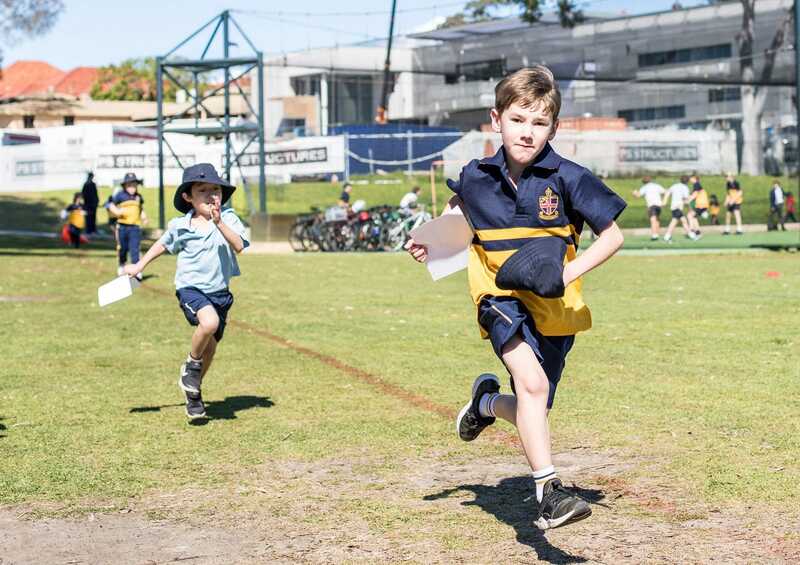 Over 480 boys in our Preparatory School gave their legs a good workout during this week’s Lapathon for the Cambodian Children’s Fund (CCF). 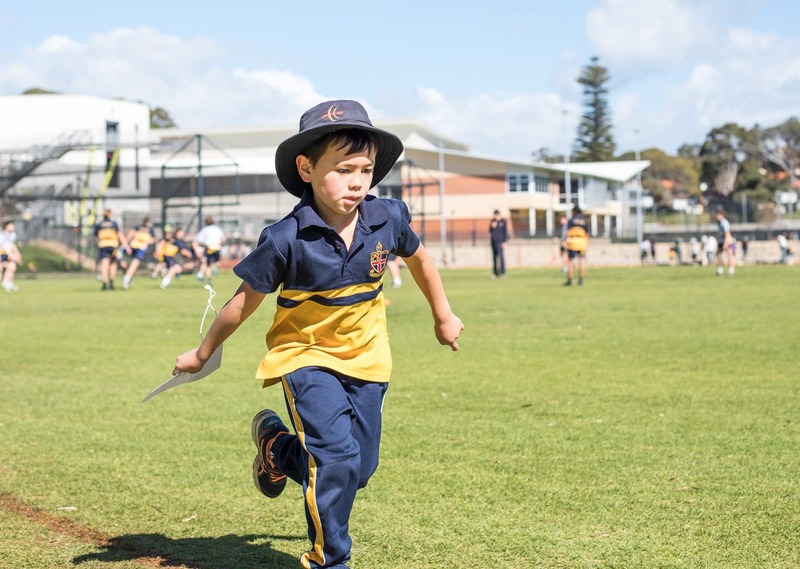 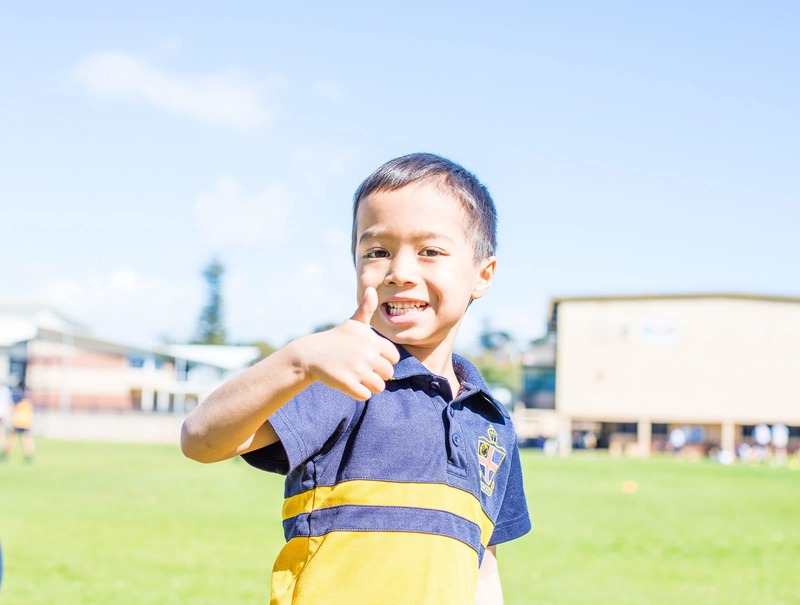 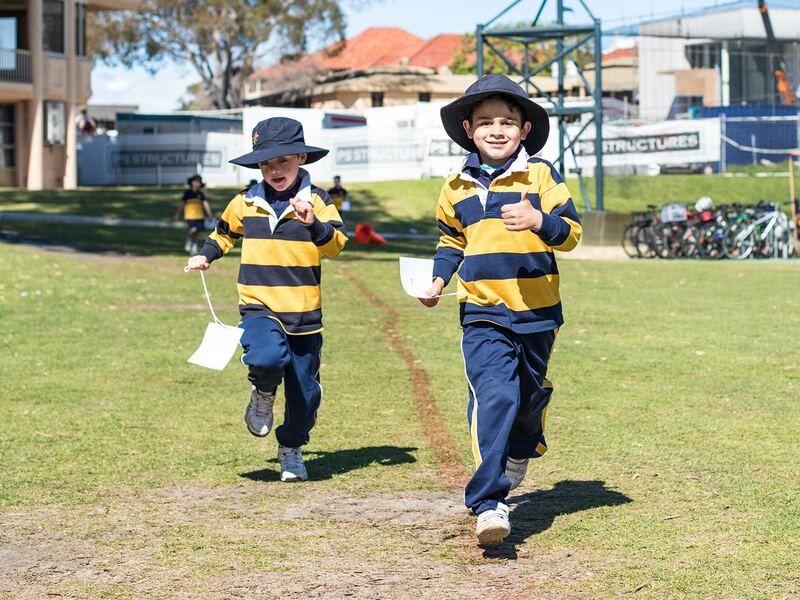 Throughout the day, boys from Pre-Primary to Year 6 covered laps of the Senior School oval in pre-scheduled 20-minute rotations. 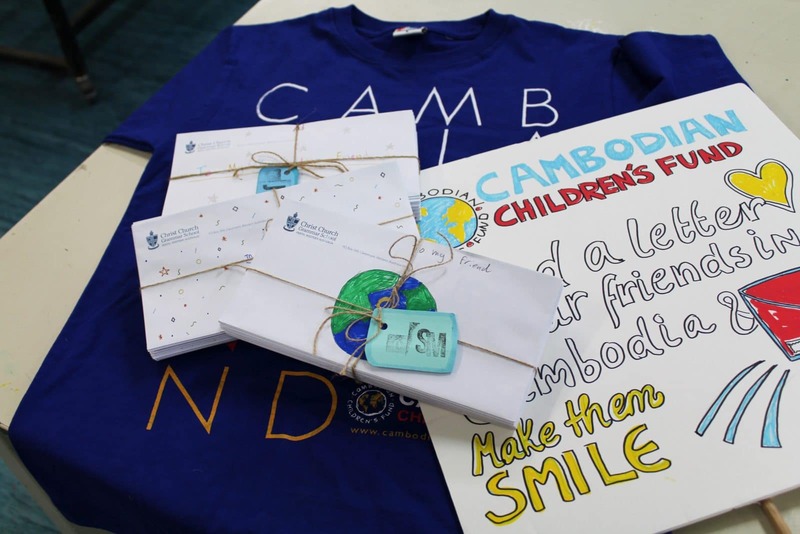 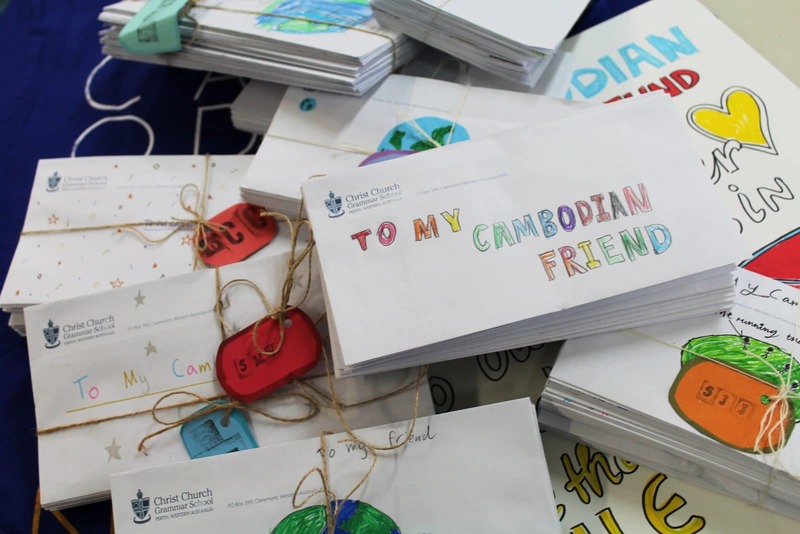 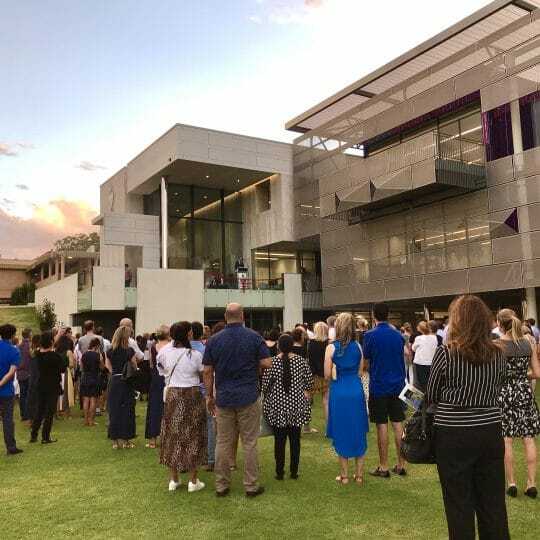 “As part of their involvement, all participants were responsible for securing sponsors, collection of funds and promoting the works of the Cambodian Children’s Fund,” says event coordinator, Mrs Claire Donald. 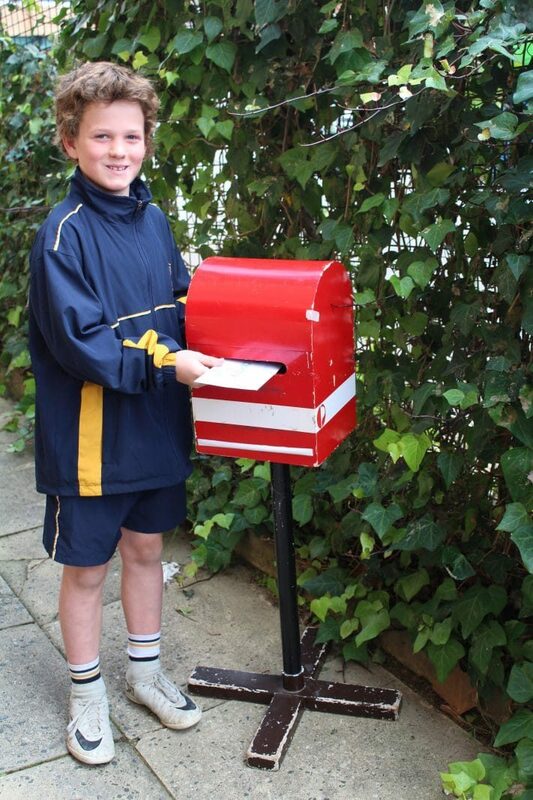 Thank you to all parents and members of our community who assisted the boys in their fundraising efforts. 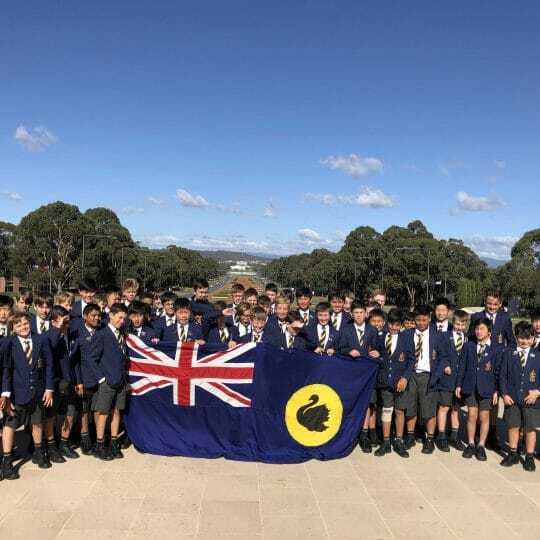 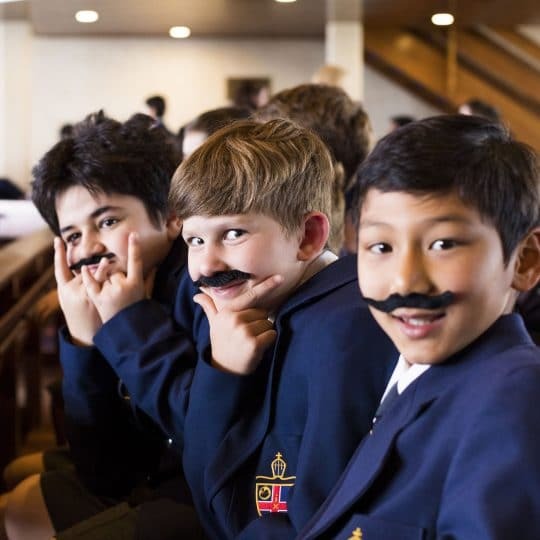 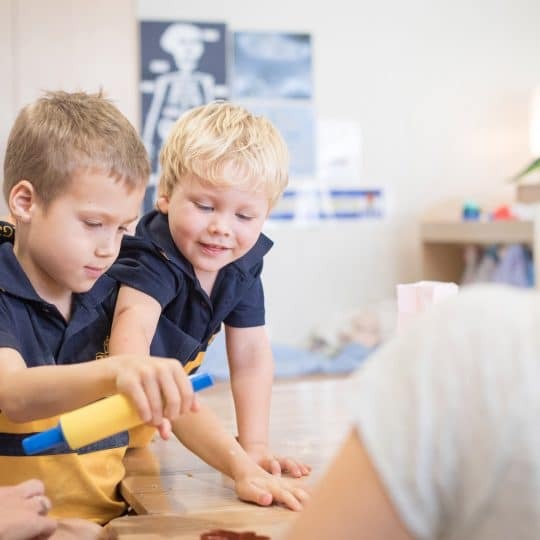 Anyone wishing to further the boys’ efforts can still do so by making a donation through the Preparatory School’s Everyday Hero page (name of student to be included).